All are welcome to join our Fiber Arts Group. If you embroider, cross-stitch, sew, weave, quilt, whatever you do - if it’s done with fiber and it’s portable, we welcome you. We meet every Friday as long as the library is open. 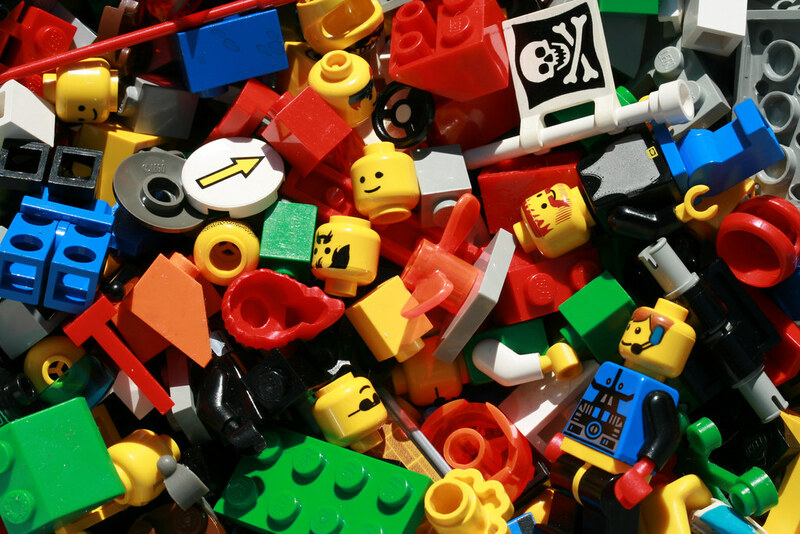 All ages & levels of ability are encouraged to join us for ideas, inspiration and lively conversation. For more information, please contact Anne Mosey at amosey@wellstown.org or by calling the library at 207-646-8181. 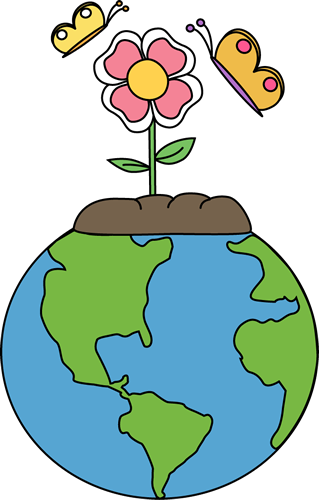 Come for an Earth Day-based scavenger hunt. Prizes awarded to those who complete the hunt! Are you new to meditation? Or perhaps you're already meditating and looking to deepen your practice? Practitioners of all backgrounds and skill levels are welcome at our monthly Meditation Group. 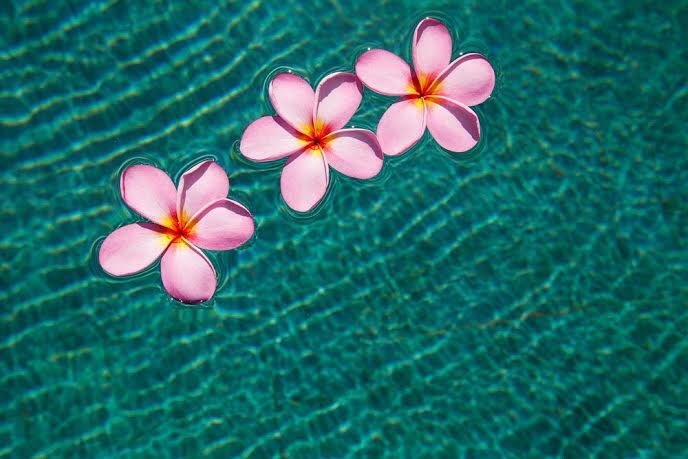 Meditation and mindfulness expert Cindy Simon will lead a group in meditative practice, focusing on relaxing imagery, deep stillness and quiet, and positive affirmations. If you're looking to bring meditation into your everyday life, this is a perfect opportunity to test a variety of meditative skills. Held on the fourth Monday of each month! Drop by the library to participate in our ongoing game tournament! Each month, we will have a new competitive game for you to try your hand at--from retro board games to Wii marathons to our new Nintendo Switch. The top scorers at the end of our chosen games will each win a prize! 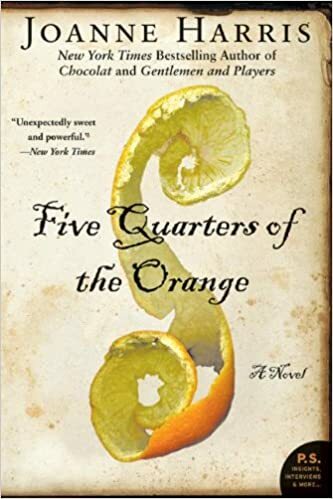 This month, participants will discuss Five Quarters of the Orange by Joanne Harris. This program is co-sponsored by the Wells-Ogunquit Adult Community Education. Please join us at the library for our Friday Film Series! 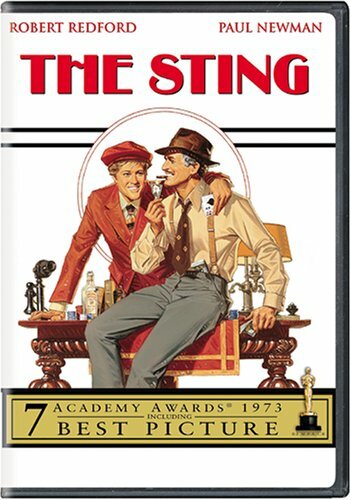 This month we will be showing the 1973 film The Sting, starring Robert Redford and Paul Newman. Howard Solomon is an artist, historian, and retired professor. For forty years, at Tufts, NYU, and USM, he taught courses on groups which were frequently relegated to the margins of historical memory; for his social activism in Maine, he has received lifetime achievement awards from Equality Maine and USM's Sampson Center for Diversity. Currently living in Bowdoinham but originally from Pennsylvania, Solomon was deeply affected by the attack upon a Pittsburgh synagogue in October 2018, and is eager to share his insight and perspective with others. Please join us for a conversation about the history of anti-Semitism, what it looks like, why it exists, and what we can do about it. No registration is required for this event and all are welcome. If you’re looking for a crafty way to display some of your family photos, we have a solution for you! 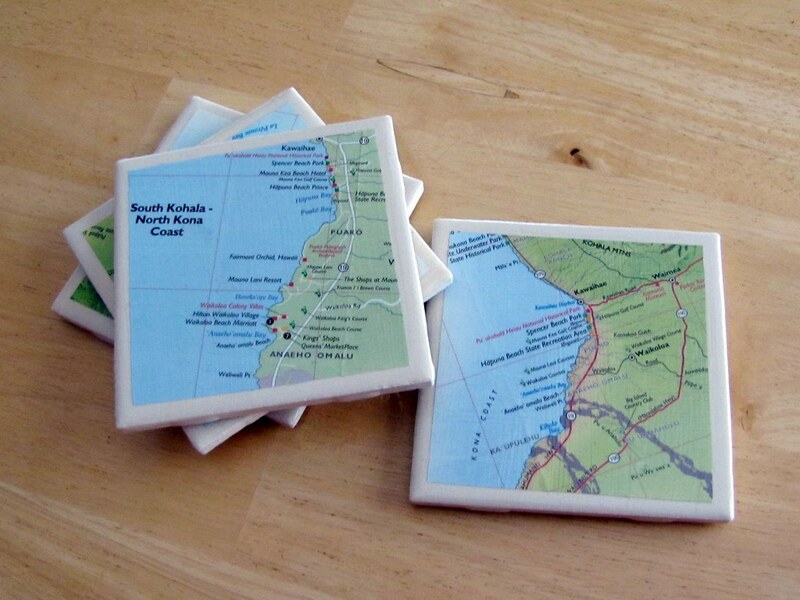 Using photographs and a few simple supplies, attendees in this class will learn how easy and fun it can be to make personalized coasters. Registration is required as space is limited. Join us for a movie of your choosing! 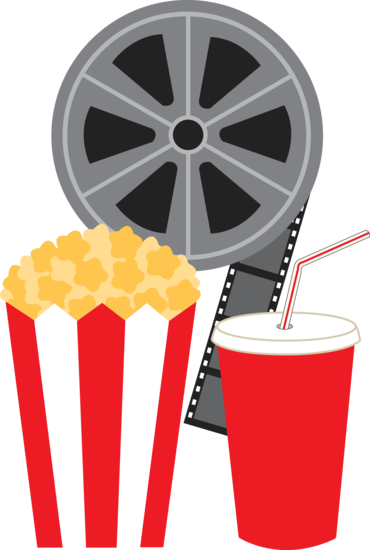 Teens and tweens will get to vote on which movie to watch, and we will have popcorn to go along with it. Please join us at the library for our Friday Film Series! 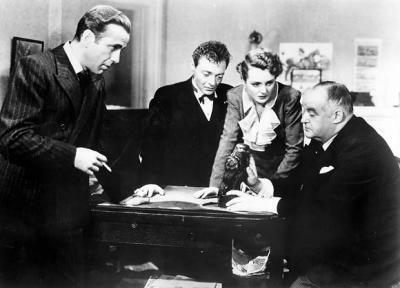 This month we will be showing the 1941 film The Maltese Falcon, starring Humphrey Bogart and Mary Astor. No registration is required and all ages are welcome. Time to get your skin ready for summer. 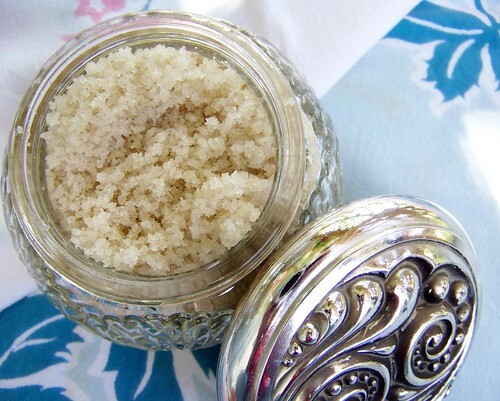 Sugar scrubs help exfoliate and moisturize skin and attendees in this class will have the chance to make their own! Each attendee will leave the class with a completed sugar scrub of their choosing. Registration is required as space is limited. 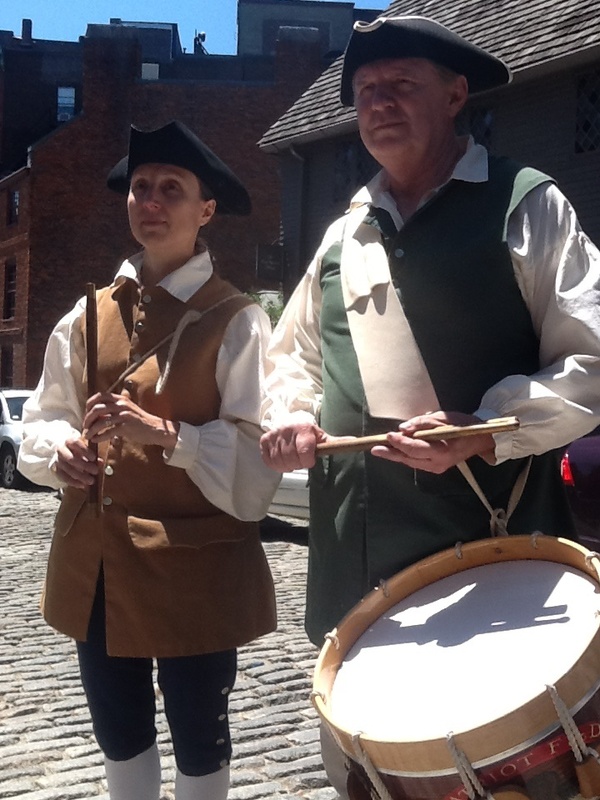 The Patriot Fife & Drum Duo David Vose and Sue Walko are seasoned musicians having performed music for over 40 years between them. As the Patriot Fife & Drum Duo, they perform fife and drum music from the 17th and 18th centuries in full costume. They’ll be at the library for a patriotic performance just in time for Independence Day. We hope to see you there! Please join us at the library for our Friday Film Series! This month we will be showing the 1975 summer classic, Jaws! No registration is required and all are welcome. Popcorn will be provided! Join us for a celebration of all things Maine! In the spirit of the upcoming state bicentennial, we'll be hosting an evening of eats and treats that honor our state. Stop by the library between 6:00pm and 8:00pm to enjoy our Moxie Mocktail* Bar, Build Your Own Whoopie Pie Station, or sample items from our Potato and Blueberry Potluck! We'll also have Maine themed games and trivia throughout the evening. No registration is necessary and all are welcome! If you would like to contribute either a blueberry dish or a potato dish to the potluck, please contact our Adult Services Librarian at 207-646-8181 ext. 205 or akazilionis@wellstown.org. *A mocktail is a mixed drink that does not contain alcohol. MUFON is the world's oldest and largest civilian UFO investigation & research organization. 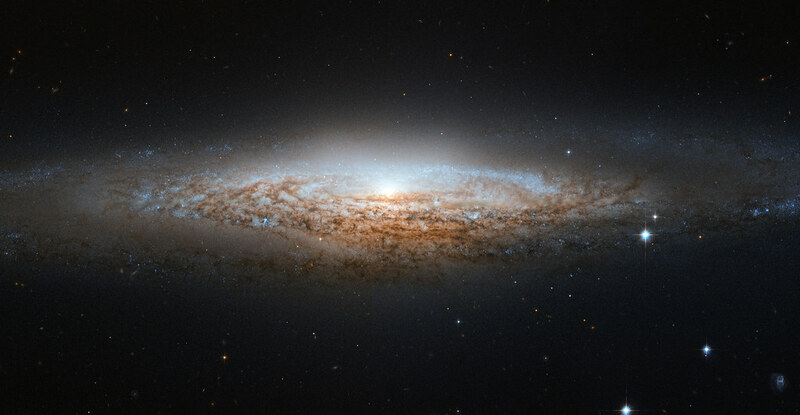 Their goal is to answer that most ancient question, "Are we alone in the universe?" This June, a MUFON Investigator will be at the library to tell us about the organization, explain UFOlogy, and speak about sightings that have occurred in New England. If you want to believe that something is out there, this is the event for you! All are welcome and no registration is necessary. Marc Black is, “an eclectic folk-rocker who deals with life, and all its social and political challenges…one song at a time”. He’ll be at the Wells Public Library this summer to present his program A History of the 50s and 60s Through the Lens of Popular Song. Marc will use a wide range of popular songs and a slideshow to present an engaging, toe-tapping review of this exciting time in American history. No registration is necessary and all are welcome! Please join us at the library for our Friday Film Series! 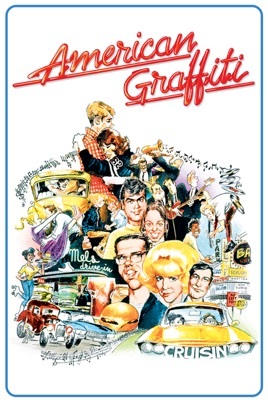 This month we will be showing the 1973 film American Graffiti. No registration is necessary and all are welcome. Popcorn will be provided! 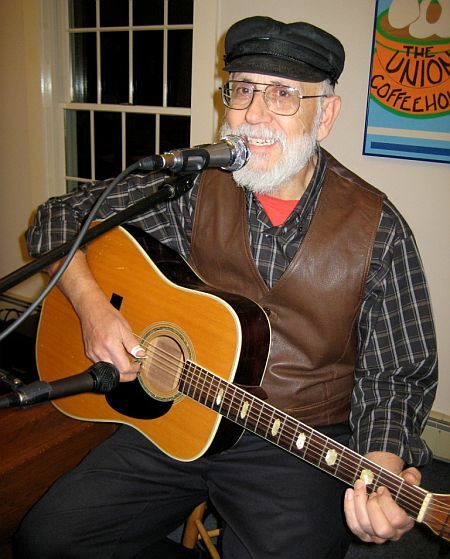 Bill Berlinghoff is a folksinger with more than half a century of performing experience. In his rich, flexible baritone accompanied by banjo or guitar, Bill sings a wide range of songs, spanning the traditional mountain music of Tennessee, popular folk music of the ’60s, topical songs of quiet coffeehouses, rowdy pub singalongs, and an increasing number of originals. Please help us welcome him on his first performance at WPL!